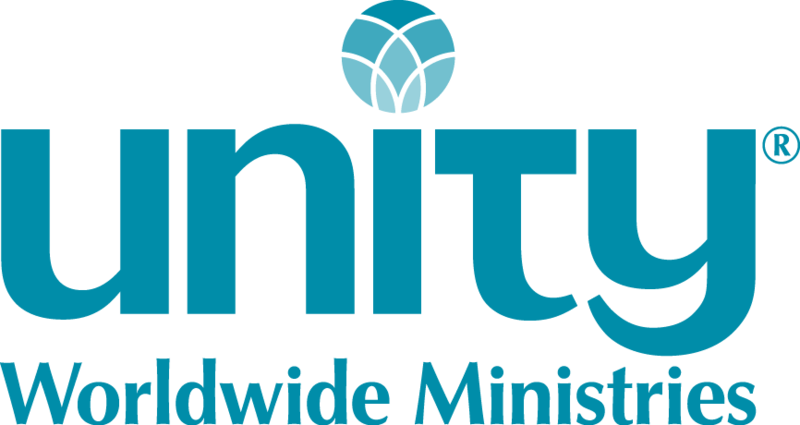 The Unity Center in San Diego is looking for an Associate/Associate Minister to work alongside Rev. Wendy Craig-Purcell to not only assist in all the usual areas of ministry, but to take the lead in developing a strong community outreach program for our ministry. To apply, contact Rev. Wendy Craig-Purcell at therevwendy@theunitycenter.net.